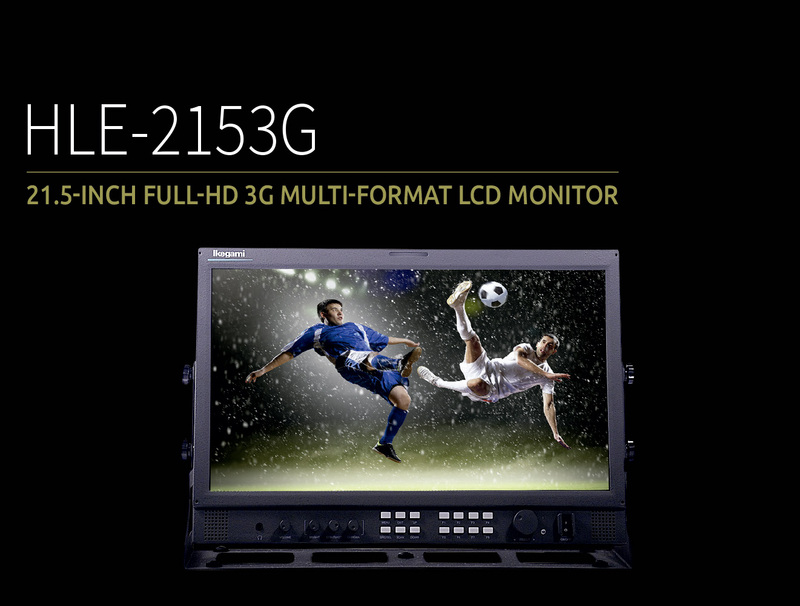 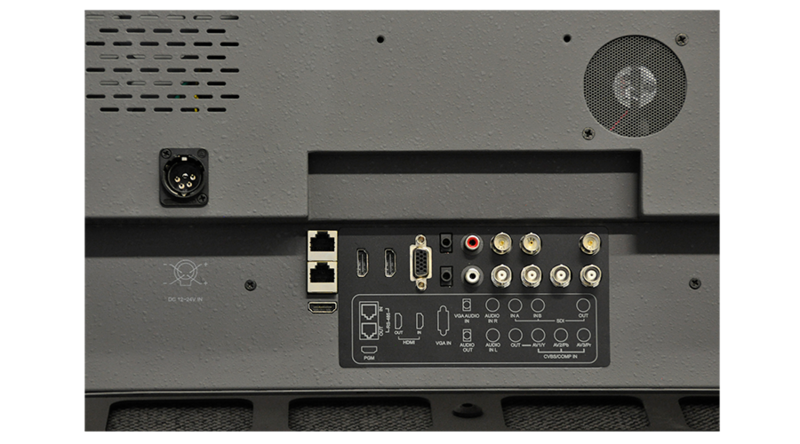 The HLE-2153G employs Full HD (1920 x 1080) LCD panel with LED backlight. It comes with 3G-SDI input as standard. 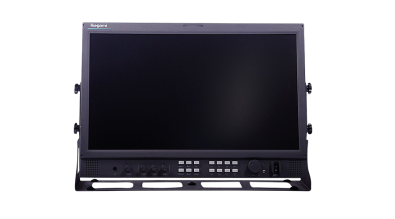 The HLE-2153G is an excellent and aff ordable solution for high-quality broadcast monitoring applications.